Free Shipping Included! 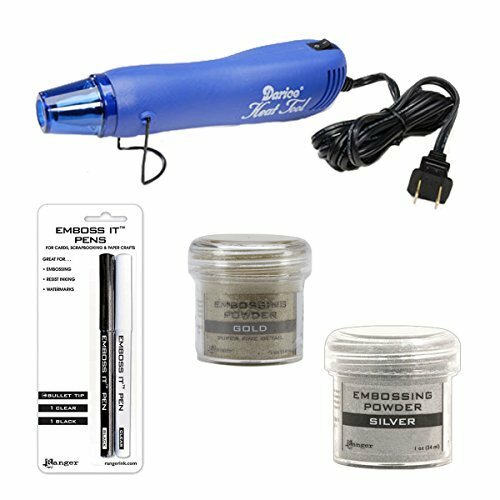 Embossing Starter Kit: Heat Tool Machine, Emboss It Pens, Ranger Gold and Silver Powder by Ranger at Vains Faktory. MPN: 43216-97428. Hurry! Limited time offer. Offer valid only while supplies last.